(BOOKS AND PAMPHLETS.) 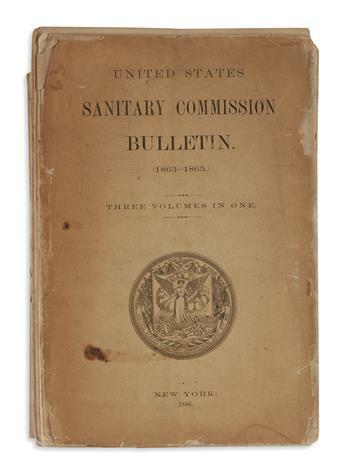 United States Sanitary Commission Bulletin. (BOOKS AND PAMPHLETS.) 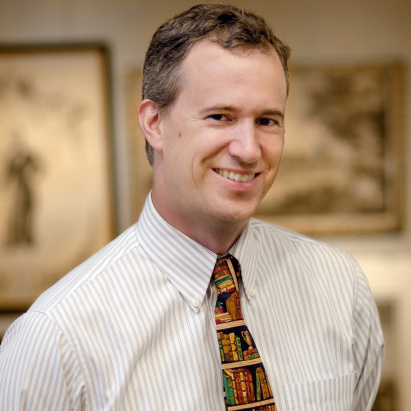 Wilson, Rufus Rockwell. 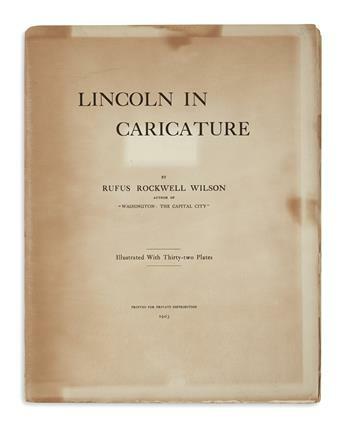 Lincoln in Caricature. (BOOKS AND PAMPHLETS.) 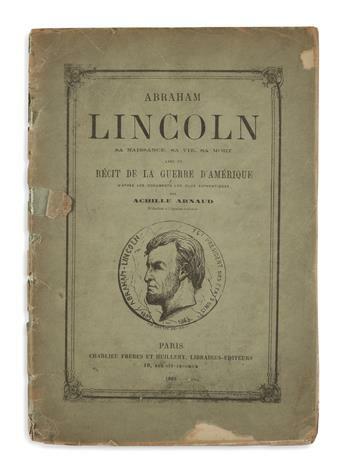 Group of 30 pamphlets on Lincoln and related topics. (BOOKS AND PAMPHLETS.) 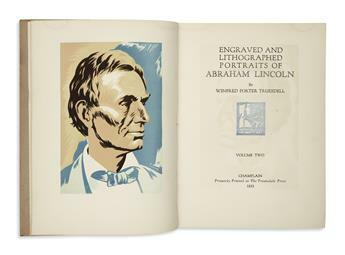 Group of Lincoln-related books. 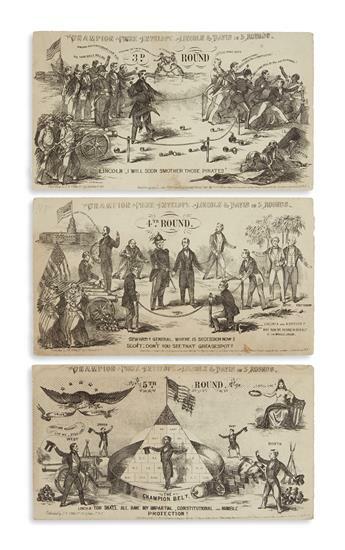 (EPHEMERA.) Champion Prize Envelope, Lincoln & Davis in 5 Rounds. (EPHEMERA.) 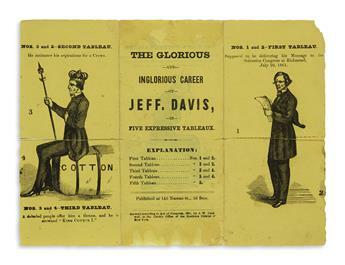 The Glorious and Inglorious Career of Jeff. Davis, in Five Expressive Tableaux. (EPHEMERA.) Harley, Joseph S. Jeffie Davis, the Belle of Richmond. (EPHEMERA.) 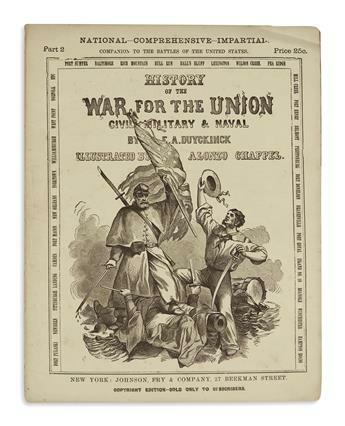 Republican Union Ticket election ballot for California. (EPHEMERA.) 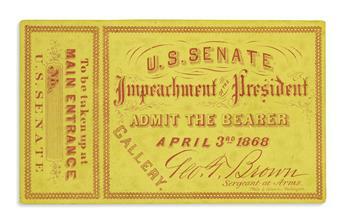 Ticket to the impeachment of Andrew Johnson.